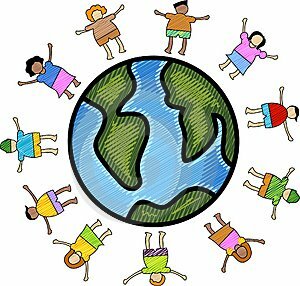 As you may know it is Multicultural Day on Friday and the grade 3's will be having a potluck lunch. It would be great if students can bring a dish that is known in their culture and share a taste with the class. Please note that all foods must be nut-free. Also, no foods containing Fava beans please, as there are some students who are allergic to them. Students are highly recommended to come to school in their cultural clothing! JazakumAllah-Khairan.